For those of us lucky enough to work with children, we have work to do to get ourselves ready for this amazing responsibility. A lot goes into this self-transformation: humility, love, sympathy, patience, self-discipline, etc. I can help you on that one! 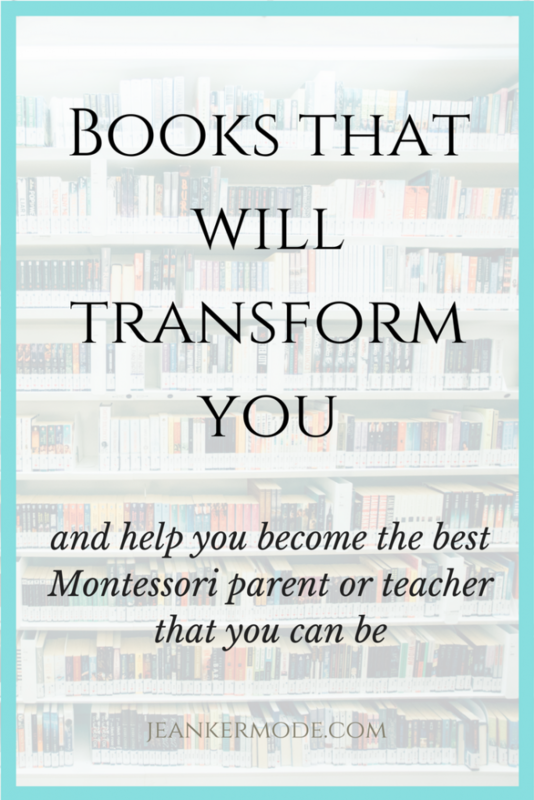 Here is a list of books to help you build up your understanding of the Montessori method. Pick one and go from there! These are affiliate links, which in no way affects how much I love and recommend these books. For more information, see here.